New construction. 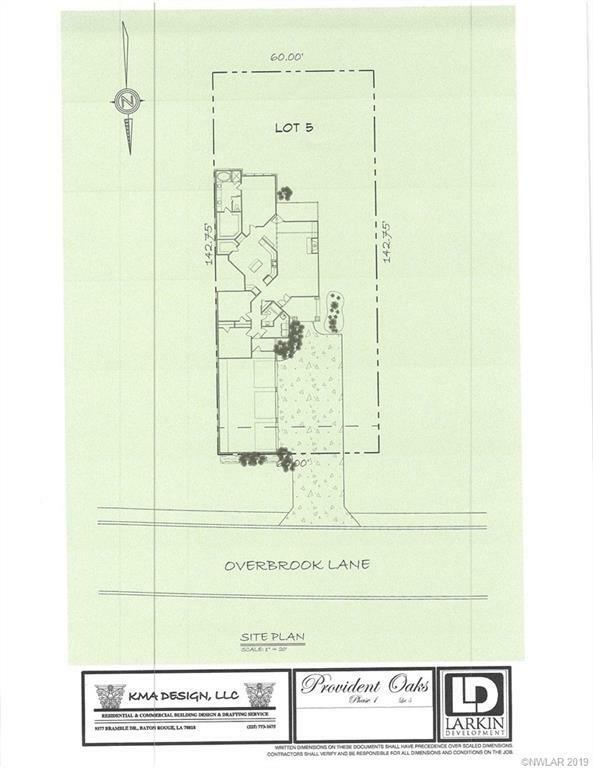 Plans available with listing agent.The builder has a great plan for this lot. The plans are available with the listing agent.